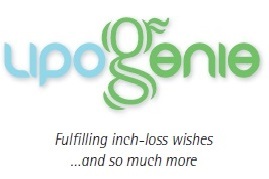 the new and gentle way to whittle away those unwanted inches !! … watch out for special offers and seasonal promotions ! !